Qatargas Operating Company Limited (Qatargas) and the Electricity Generating Authority of Thailand (EGAT) today announced the signing of a Memorandum of Understanding (MoU) to explore collaborative efforts in the LNG business. 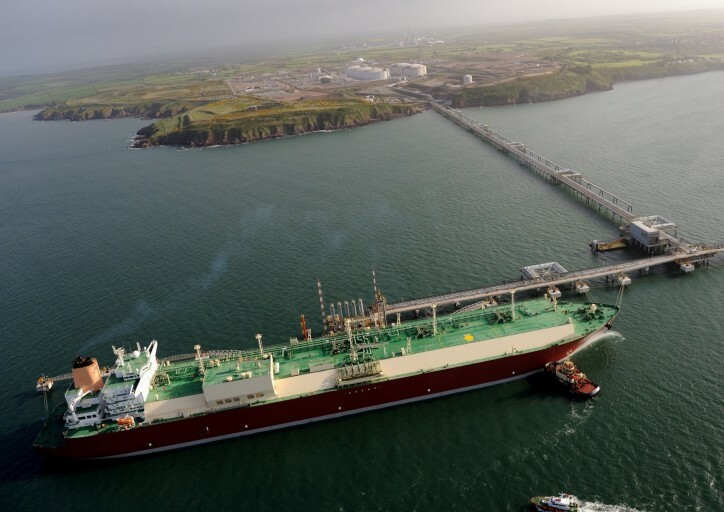 Under the terms of the MoU, the parties will jointly identify and evaluate best practices in the LNG industry, particularly in the sharing of knowledge and expertise in procurement of LNG, LNG transportation, and floating storage and regasification units (FSRU). In addition, the MoU includes a scope for the possible supply of LNG to the Kingdom of Thailand. Commenting on the occasion, Mr. Saad Sherida Al-Kaabi, President and CEO of Qatar Petroleum, and Chairman of the Qatargas Board of Directors, said: “Qatargas is delighted to enhance our relationship with the Kingdom of Thailand, and to share our expertise with EGAT, Thailand's leading power utility." Mr. Al-Kaabi added: “Qatargas has a rich history of collaborating with world-class organisations, and we look forward to working with EGAT to identify and evaluate future opportunities to supply EGAT with Qatari LNG." Khalid Bin Khalifa Al-Thani, Chief Executive Officer, Qatargas, said: “As a unique global energy operator in terms of size, service and reliability, Qatargas is very pleased to announce this MoU with EGAT. On behalf of the team, I would like to convey our deep commitment to working with EGAT and identifying world-class LNG solutions which meet their business needs. Once identified, we look forward to the prospect of building a long-term supply relationship with EGAT." Kornrasit Pakchotanon, Governor, EGAT, said: “EGAT is pleased to collaborate with Qatargas, the world leading LNG supplier with strong technology and industry knowledge. We look forward to learning from their expertise and developing best business solution together." As part of the MoU, a committee of representatives from both companies will be formed to execute the terms of the MoU.